Call the best of Charleston’s landscaping companies! What makes one of the best Charleston landscaping companies? Charleston Plantworks believes Premium Quality, Exceptional Service & Outstanding Value are the standard for Charleston landscaping services. With over two decades of experience, our Charleston landscaper designers will create a sustainable, functional and beautiful landscape! Charleston Plantworks will turn your landscaping ideas and dreams into reality. You deserve one of the top ranked residential landscaping companies, landscapers and landscape designers in Charleston, SC! Charleston Plantworks was founded by Stephen Holmes to offer exceptional landscaping and landscape design. As a native Charlestonian, Stephen has spent 20 years as a landscape designer in the Lowcountry. A degreed horticulturalist, his landscape designs have been showcased at the prestigious Middleton Plantation Garden Festival. Charleston Plantworks provides landscaping services in Charleston SC, Mount Pleasant, Daniel Island, James Island, Wild Dunes, Sullivan’s Island, Isle of Palms, Kiawah Island, John’s Island, West Ashley, Summerville and Awendaw. Read our top ranked local reviews for Charleston landscaping companies on Google+. View Charleston landscaping ideas and photos. Contact our Charleston landscape designers and landscapers to discuss your landscape ideas. Call (843) 579-1033 or email info@charlestonplantworks.com to reach the best landscaping company in Charleston, SC! 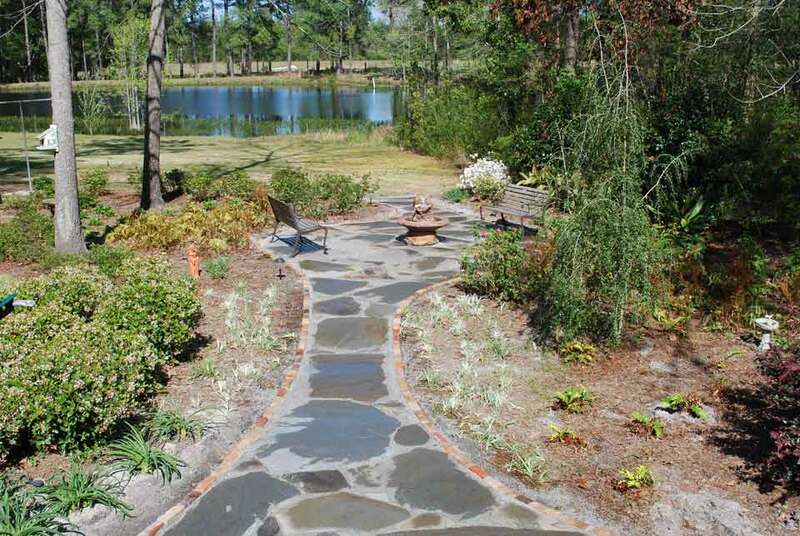 Charleston Plantworks provides exceptional landscape designs and we guarantee our work. If you are not satisfied for any reason, simply call and we will return promptly.